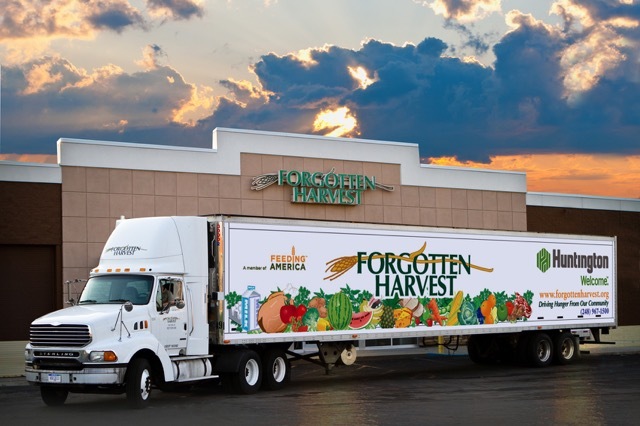 2019 marks the 20th year of CG Detroit’s long-standing partnership with Forgotten Harvest (FH). 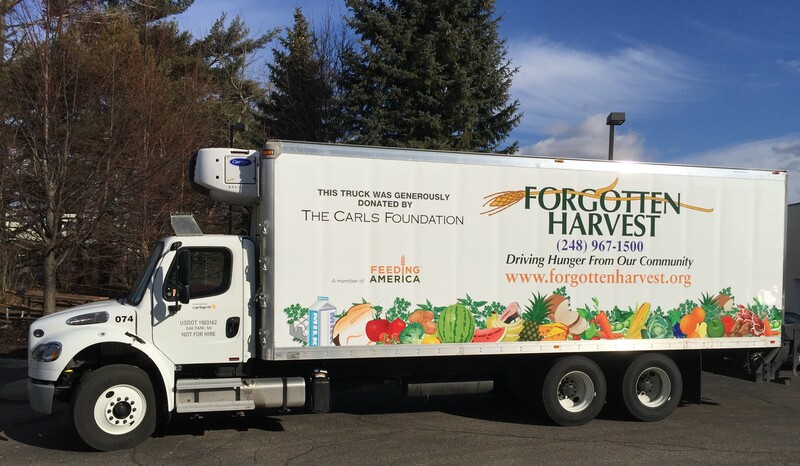 While CG provided FH with graphics for their truck, FH continues to battle against hunger and food waste in our communities. For nearly 30 years, FH has helped those who struggle to afford the basics by delivering 138,000 pounds per day of surplus food to local charities six days a week. Since the holidays can be especially difficult for people in need, Forgotten Harvest has teamed up with Busch’s Fresh Food Market’s holiday food drive, “Busch’s Season of Sharing.” The charity provides multiple opportunities to give, and donations received help Forgotten Harvest continue their mission to help others stay in their homes and provide healthy food to their families. · Donate your bottle return slips. Dollars go directly to Forgotten Harvest.